It’s common to experience hair loss and thinning by this age. Hair’s texture changes with the onset of menopause, growth slows down, and hair shafts thin and become prone to both losing shape and sticking to the scalp. Style-wise, stay away from hard lines and extreme styles, instead wear hair in a layered cut to enhance volume and softness. 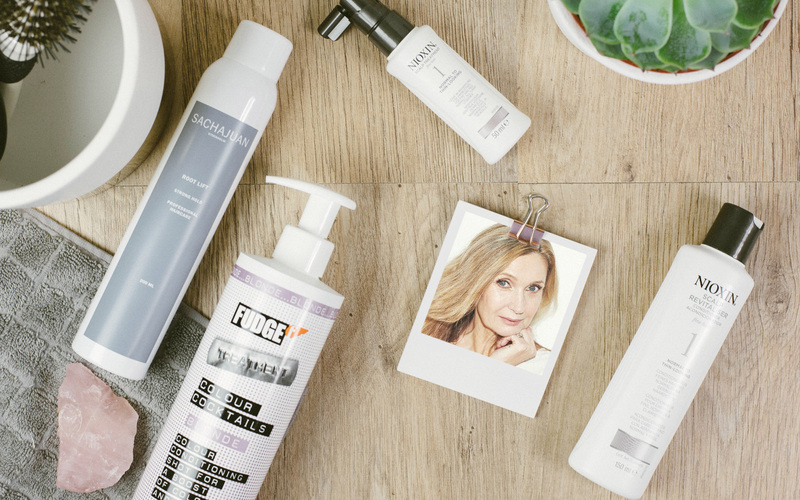 When it comes to styling, don’t overload hair with successive styling cremes and hairsprays; instead use flexible multi-tasking products that won’t weigh hair down or give it a brittle texture. Avoid backcombing, which will damage hair and look overdone; instead, a volumising spray is a great way to make hair appear fuller, and therefore more youthful. 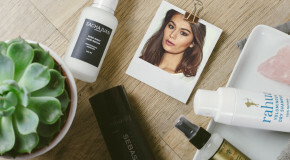 For volume in seconds, Sachajuan’s Root Lift is truly the gold standard of volumisers. Simply flip your hair upside-down and spritz it directly into your roots for maximum control. The result? An instant voluptuous boost and lasting stability that will infuse your hair with a whole new lease of life. As we age, hair thins and growth slows (especially around the crown and hairline) due to a loss of oestrogen and androgen which causes follicles to shrink. 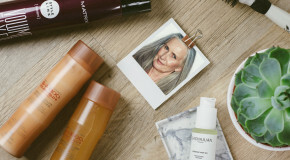 Shampooing less often and conditioning with a protein-rich conditioner will help to counter dryness, but for high-impact results, look for treatment kits designed to give your hair the reboot it requires as you enter your fifties. 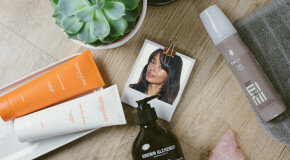 Fortunately, we’ve found the key to transforming from dull, brittle hair to lush, shiny locks in three easy steps; Nioxin’s Hair System Kits are designed to promote fuller and healthier hair in under four weeks. 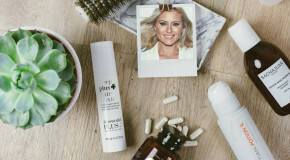 Encompassing a Scalp Treatment (to exfoliate and remove buildup), a Cleanser (which clears residue and encourages growth), and Scalp Therapy (a conditioner that hydrates and energises); between the three, essential nutrients are delivered to the scalp to improve the appearance of thinning hair. Upon reaching your fifties, a decline in melanin means you will start to see more grey hairs. 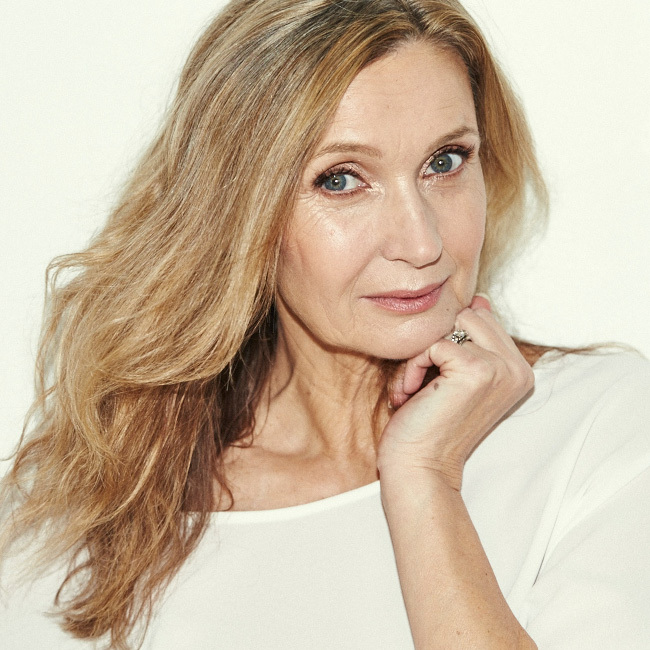 Whilst grey hairs were once considered ageing, the beauty world has fully embraced the silver-shade as a new standard in pro-ageing. If you prefer to reach for the dye bottle, be sure to stay within three shades of your natural hair colour and as a rule of thumb, dye hair a touch darker rather than lighter (the intense chemical process it takes to brighten dark hair makes it more subject to breakage). To boost colour, use Fudge’s Colour Cocktails to effortlessly amplify vibrancy and shine; available in a range of customisable shades, each bottle contains a blend of micro-pigments, which form a protective shield around each strand of hair to ensure that colour doesn’t fade.